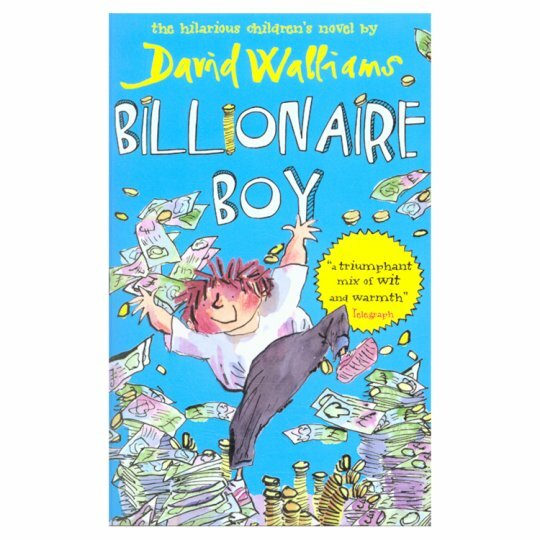 A hilarious, touching and extraordinary new fable from David Walliams, number one bestseller and one of the fastest growing children's author across the globe. Joe has a lot of reasons to be happy. About a billion of them, in fact. You see, Joe's rich. Really, really rich. Joe's got his own bowling alley, his own cinema, even his own butler who is also an orangutan. He's the wealthiest twelve-year-old in the land. Yes, Joe has absolutely everything he could possibly want. But there's just one thing he really needs: a friend.